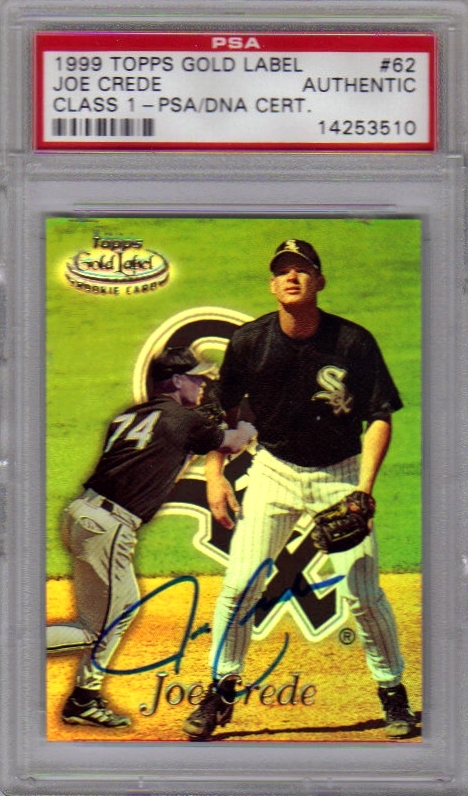 Joe Crede only has one true rookie card: 1999 Topps Gold Label. 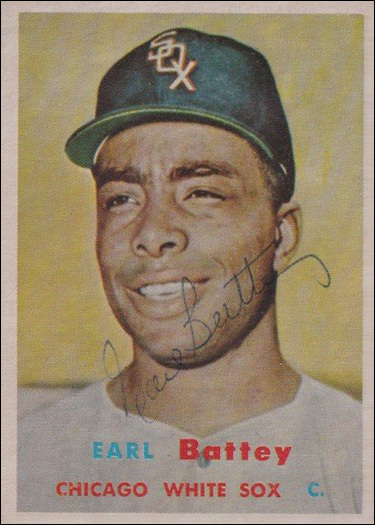 All of his other 1999 issues were either minor league cards, or parellels to the Gold Label card. I was lucky enough to pick up a PSA/DNA certified copy for a nice price. One of the decisions I had to make when I started "Project Rookie Card" was how to handle XRCs. I've decided that both XRC and RC are acceptable for the project. For some players, I have been able to get both signed. Robin Ventura is one of those players. The only RC/XRC I am missing is his 1989 Bowman RC. I obtained all three of these in person. 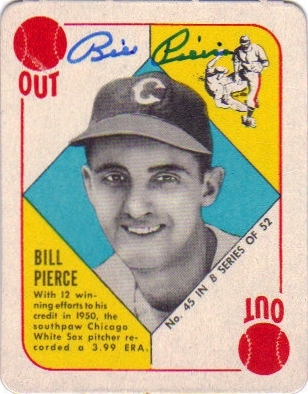 There are 3 key White Sox rookie cards in the 1959 Topps set that are at the top of my wantlist for Project Rookie card. 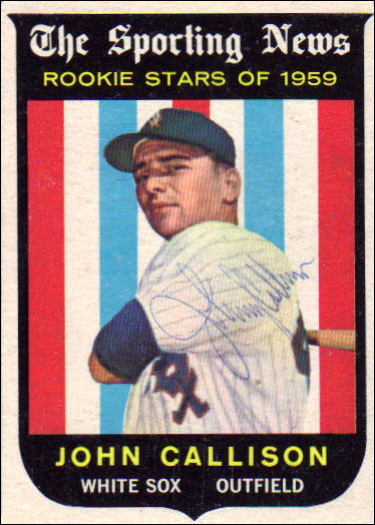 Norm Cash, Johnny Romano, and Johnny Callison. Well, I can finally cross one of them off of the list! I have added a beautiful certified auto to the collection this week. 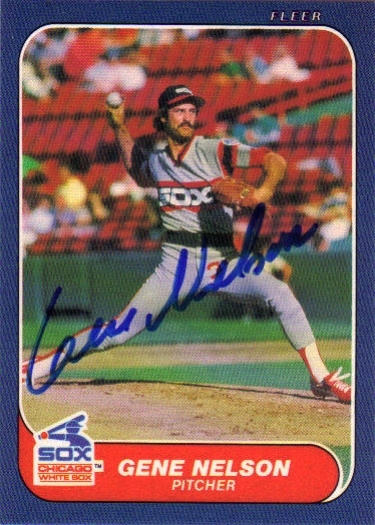 I've been looking for a signed card of this player in a White Sox uniform for a long time, but they always sold for a bit more than I was willing to pay. I finally found one in my price range! 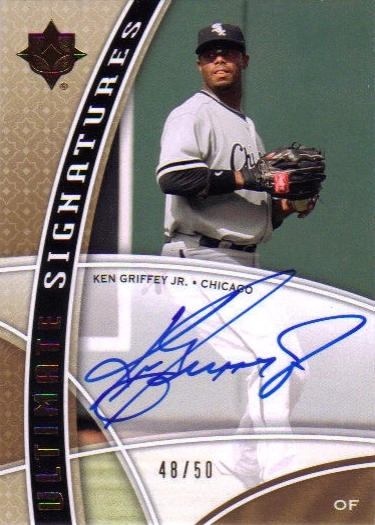 Behold, my 2009 UD Ultimate Collection Ultimate Signatures Ken Griffey Jr! I was able to get Jorge Orta to sign 10+ items for me last year at a Sarasota Reds game. 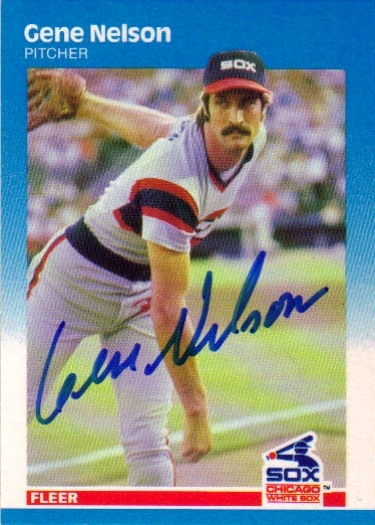 Unfortunately, I neglected to have him sign his rookie card for me... what was I thinking? Luckily, I was able to pick up a very nice signed RC recently on eBay. I got these RC's signed thru Chris Potter's (Rip8cp1 on SCN) private signing with LaMarr Hoyt last week. The signing went very smoothly, and I highly recommend taking part in his future signings. 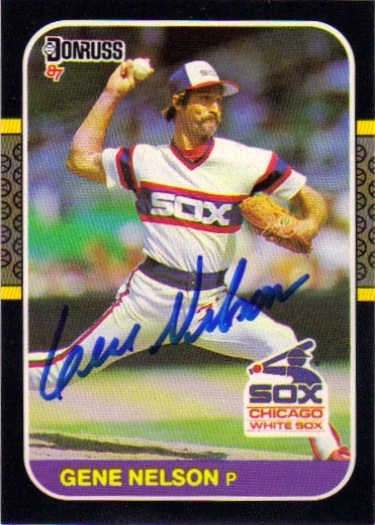 Generally speaking, I'm trying to acquire only signed rookie cards that depict the player in a White Sox uniform. 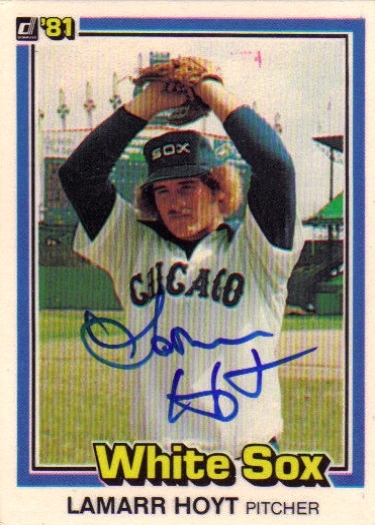 I will make exceptions, however, for players that made a particularly big impact on White Sox history. Though I've never been a big fan, there is no denying that Jermaine Dye made his presence felt during his time on the South Side. While I felt Joe Crede deserved the honor, JD's 2005 World Series MVP alone justifies his place among the greats in White Sox history. 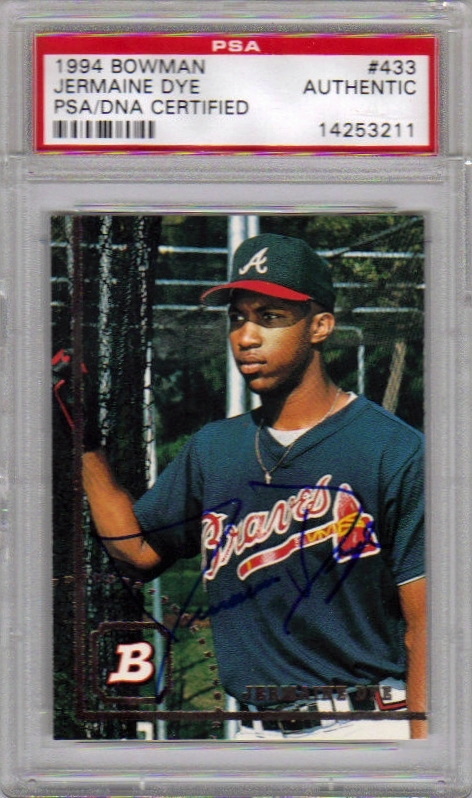 I got quite a good deal on this PSA/DNA certified Jermaine Dye rookie card. 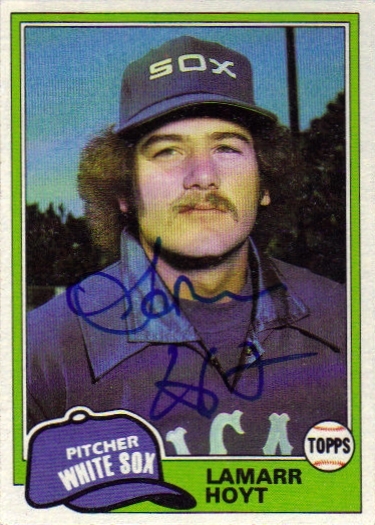 I particularly liked this one because it exhibits Dye's rookie-era autograph, rather than the rather ugly "JDy" signature he has used during his time with the Sox. I know what you're thinking... it's about time I posted something new! Things have been crazy for me lately, and I just haven't had time to give this site the attention it deserves. Hopefully that won't be a problem going forward! 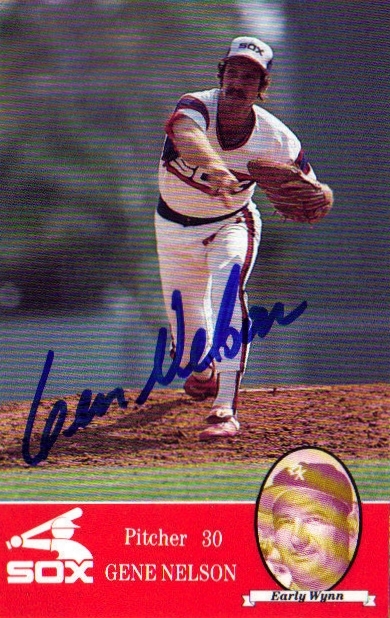 For some reason the scanner gives the card a strange, wavy appearance. The card looks perfectly normal in person. Next up for "Project Rookie Card" is Aaron Rowand. Aaron signed this card for me through the mail during the 2001 season. I got to the parking lot at 7am, and a lot of players were already inside. Most of the players that arrived after I did said they would sign after practice. The bus that would be taking the travelling players to Orlando arrived at around 8:15. Livan Hernandez and Drew Storen were the only players to sign in the morning. At about 9am, my buddy Gil and I head over to the door that the players usually emerge from on their way to the practice fields. But nobody ever came out. We met up with one other grapher, and headed towards the main stadium entrance. The door was open, so we head inside. The team was stretching on the field. We headed down to the first base side autograph pit, and waiting for an opportunity to call over the guys we were most interested in: Willie Harris and Devon White for myself, Adam Dunn for Gil, and Stephen Strasburg for both of us. After about an hour and fifteen minutes, Willie Harris headed towards the dugout. I asked if he would mind signing, and he came over to us. 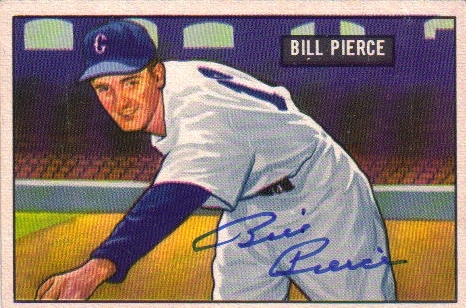 I started my usual spiel about how I'm a huge White Sox fan, and he was the whole reason I was there. Willie surprised me with his response. He told me he is also a huge White Sox fan, and that he loves the South Side. He also said he thinks he may be heading back to the Sox at some point. 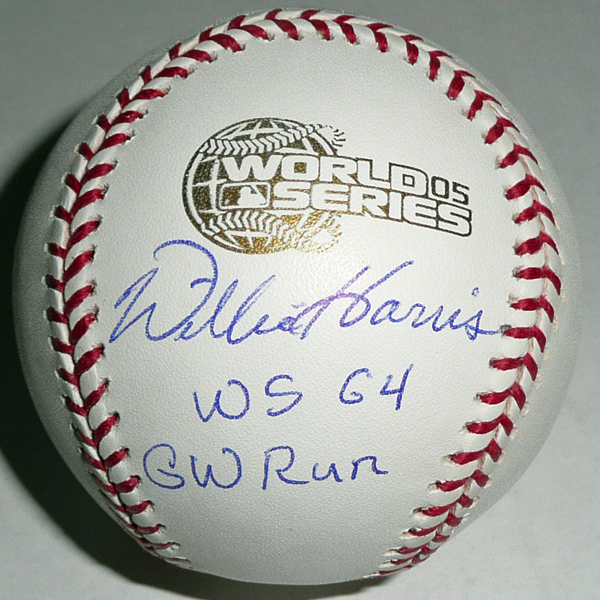 Willie is a great guy, and happily signed my cards and baseball, though he did ask if I planned on selling the baseball. Gil spoke on my behalf, telling what a crazy Sox fan I am. All in all, getting Willie has probably been my favorite experience of the spring. Shortly after getting Harris, several Nationals employees converged on the three of us, and basically kicked us out of the stadium. We were told that the stadium was closed, and that we should never have been there in the first place. It seems quite ridiculous to me that THREE fans can't watch the team practice. They should be happy that any fans wanted to be there in the first place. We headed back to the parking lot, where several players signed that I had either already gotten (Hernandez, Storen) or that I had nothing for (Balester, Guzman, a few others). Finally, Stephen Strasburg emerged. At this point there were 5 of us waiting near the parking lot, including one older gentleman. We asked Strasburg to sign, and he responded "Not today". The older guy said "Please, this is the only day I'll be here", to which Stephen coldly replied "I've heard that before". I am now officially rooting for Strasburg to be a monumental failure, a la Brien Taylor. What goes around, comes around. Next up for "Project Rookie Card" is former Pittsburgh Pirates star Bobby Bonilla. The White Sox made a great move in selecting Bonilla in the 1985 Rule V draft. 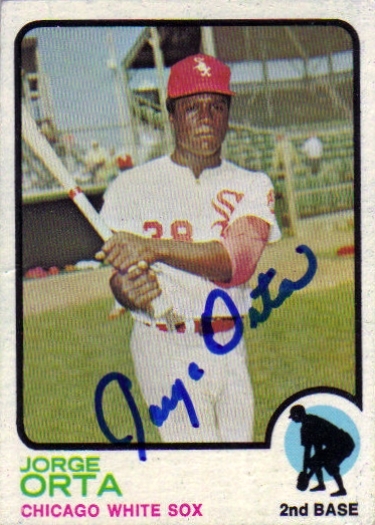 Unfortunately, they traded him back to the Pirates just seven months later for Jose DeLeon. Bobby sure would have looked great in right field for the Sox in the late 80's and early 90's, rather than the likes of Ivan Calderon, skinny Sammy Sosa, and Dan Pasqua. You'll notice this card has Bobby's rookie graph, rather than the "Bnl" he began using once he started to make a name for himself. 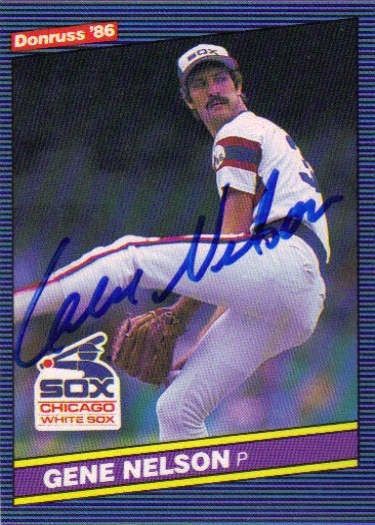 Flautosonline on SCN recently held a private signing with Gene Nelson. Today I received the signed cards that I sent in for the signing. Decided to hit up the Braves for their last workout before the games start. My main objectives were Chipper Jones and Bobby Cox. Not a bad day in terms of quality, though a terrible one in terms of quantity. Bobby Valentine was in the stands scouting. I decided to get him on an OMLB, as I think he is one of the best managers of my lifetime. Matt Diaz seems to be a great guy. When he saw my two cards, he said "I don't sign the yellow one, I look too ugly!". Then he said "I'll sign it across my face, just for you." Nate McClouth has also become a personal favorite because of his personality. Somebody shouted to him "I saw you throwing the football around, you have a great arm! You could always fall back on that career." Nate replied "I know, if only I was taller!" I had to run around the entire stadium to get Chipper. I was in the grassy area beyond left field, and I saw him heading towards the little graphing area near the back fields. I took off running. It was probably the furthest I have run since high school. When I got there, Chipper was just finishing signing for the crowd. I barely had any breath to ask him to sign!